Retirement means a lot of different things – or rather, it can be a lot of different things. While most people tend to picture an old couple peacefully sitting on their porch in Florida while overlooking the beach, retirement also carries a host of responsibilities and financial objects that need to be addressed. 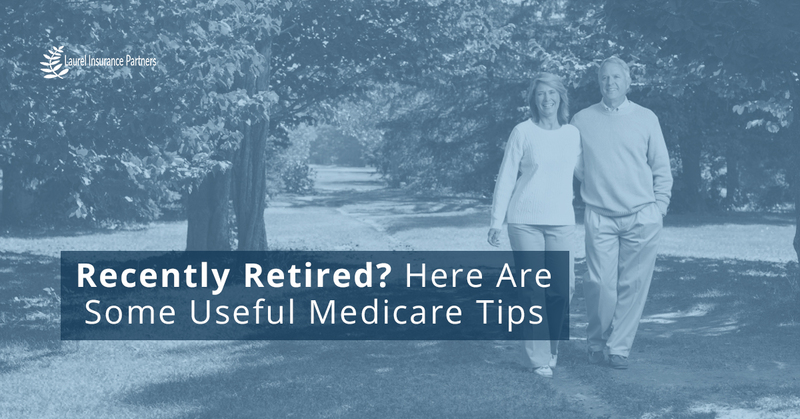 Planning for the remainder of your health and Medicare insurance services is one of the financial matters that must be dealt with, even if it’s not as fun as relaxing on the beach. We promise that there will be plenty of time for leisure and relaxation once you have everything planned out! At Laurel Insurance Partners, we specialize in providing Hendersonville and the surrounding area with the highest quality Medicare supplemental insurance services possible. Investing in your future and the future of your health is an important consideration, and that’s why we work with you personally to find an insurance solution that really works with your life situation. While insurance services are often confusing and difficult to understand for many people, Laurel Insurance Partners figured that we could make it easier by dedicating today’s blog post to a few tips on how to select the best Medicare plan. 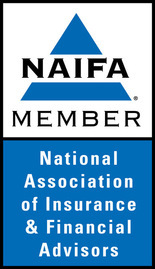 Curious about what our medicare supplemental insurance services look like? Visit this page. Unlike something like a single workforce plan, where you and your spouse are both covered under the same plan, each spouse needs to have their own individual Medicare coverage. This means that if you and your partner have differing needs, like different prescriptions drugs, for example, having your own Medicare policies might be a good idea for the sake of convenience. If you happen to be a retiree whose health plan also covers a younger spouse, then if your spouse has not yet turned 65, then the plan should continue to be that spouse’s primary payer of covered health insurance claims. To be completely sure, make sure to check – if children are covered, their options should be thoroughly understood as well. Before you schedule a necessary or even optional surgery or procedure, consider comparing your out-of-pocket costs under your employer coverage to that of what you’ll face under Medicare. It is possible, for example, to fare better with something like Medicare’s hospitalization coverage as opposed to something found in a commercial plan. With the power of this research in mind, it could very well influence your decision about when to get a surgery if it’s not immediately pressing. Medicare offers a broad range of wellness services – arguably more than many employer plans offer. As such, if there are any important appointments or tests that you’d like to get done, it might be worth it to wait until you’re enrolled in Medicare if you’re not already. Plus, Medicare’s programs tend to offer more in-person care from health professionals as opposed to phone support – it’s nice to have that human touch, right? If finding the right Medicare plan for you seems overwhelming, you can rest easy knowing that Laurel Insurance Partners has your back. We’ll handle the planning for you by working with you to see what fits you best. For the best Medicare supplement plans and Medicare planning in Hendersonville, look no further than Laurel Insurance Partners! Contact us today to sign up for Medicare or look into Medicare enrollment.